Big changes are happening behind the scenes at AMI’s (American Media Inc.) Olympia LLC as it was confirmed in a press release that was published on 8 April, 2019. As it was announced a few weeks after the 2018 Olympia Weekend ended, Dan Solomon was given the new job as Chief Olympia Officer. 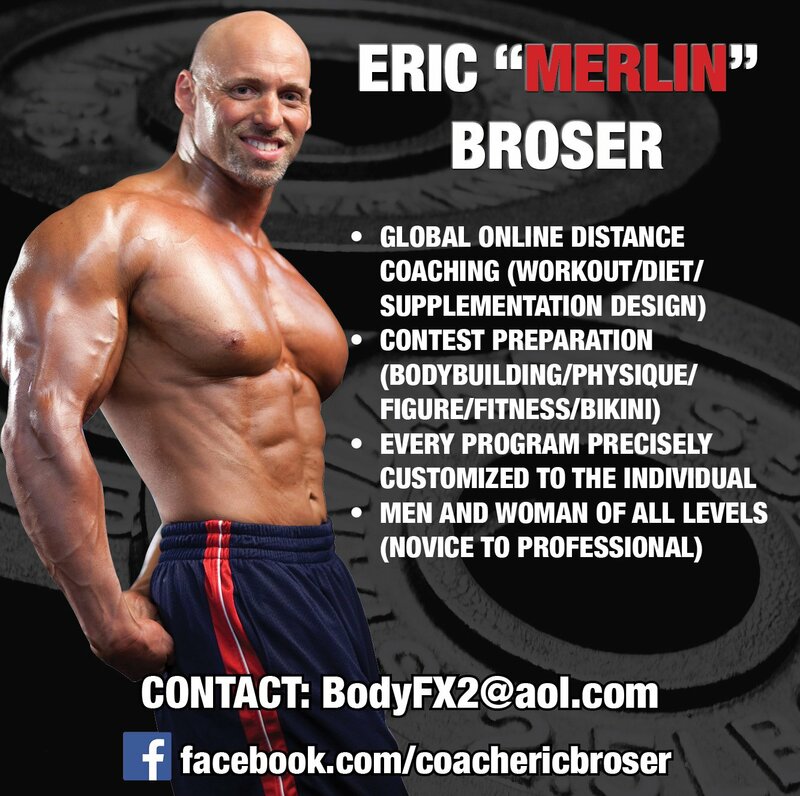 Evolutionofbodybuilding.net has mentioned on a number of occasions that this would be the end of Robin Chang’s reign as event producer with the AMI’s Olympia LLC. As many labeled this website as fake news, the press release that was published on 8 April, 2019 confirmed Evolutionofbodybuilding.net’s articles stating that Robin Chang would be replaced as event producer were correct. 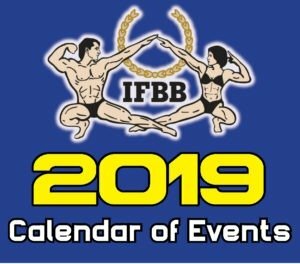 In the articles published by Evolutionofbodybuilding.net titled 2019 – A year of more challenges and changes in the bodybuilding world, Evolutionofbodybuilding.net’s editor Kevin Grech stated “For 2019, NPC President Jim Manion has added Robin Chang to his team. Robin was the top man taking care of the Olympia Weekend, but with Dan Solomon taking charge for 2019, it seems Robin’s expertise of the sport will be used to promote the international brand of the NPC/Pro League.” This was published on 1 January, 2019. Evolutionofbodybuilding.net also predicted that Robin Chang would be replaced in another article published on 13 December, 2018 titled: Uncertain future for Olympia Weekend as AMI attempts to refinance major debt. Robin was replaced before the 2019 Olympia Weekend when he was originally going to stay on as Executive Producer as mentioned in the press release release published on October 2018. 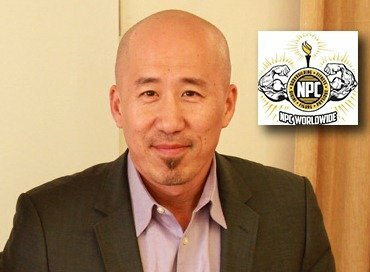 Robin Chang will now officially start his new full-time job as International Director for the NPC Worldwide and the NPC/Professional League. The announcement was as well made in the same press release published on 8 April, 2019, but Robin has been working with the NPC immediately after the 2018 Olympia Weekend. As Robin Chang has already noticed, expanding the NPC and newly formed NPC Worldwide internationally is not a easy task. 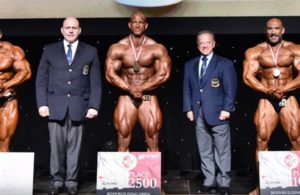 As Robin is used do the dominance of the NPC (the former affiliate to the IFBB) in the USA, he has definitely noticed that the IFBB and IFBB Elite Pro is very strong in Europe and the rest of the world. As the expansion of the NPC/Pro League in the UK and Australia has been a successful project, the same cannot be said for other parts of the world. Low turnouts and promoters losing money has made the expansion uncertain in many countries. Dan Solomon named Tamer El-Guindy to serve as the event’s producer, replacing Robin Chang, Angelica Nebbia has been promoted to Olympia Coordinator while Cayden Riley moves into the role of Olympia Communications Director. Craig Arthur (Expo Director), Martin Carrillo (Technical Director) and Michelle Arthur (Production Coordinator) are back for the 2019 event. 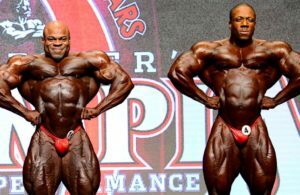 It was also confirmed that the prize money for the Mr. Olympia winner will remain at $400,000 while it was mentioned that AMI is working on increasing price money for women’s events. 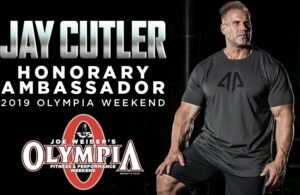 NEW YORK, April 8, 2019 — Joe Weider’s Olympia Fitness & Performance Weekend, the fitness industry’s showcase event, is enjoying significant momentum thus far in 2019 with a flurry of new sponsorship commitments and revenue opportunities. Gold level VIP Packages have already sold out and individual tickets have just gone on sale for the September 12-15th Las Vegas event. Mr. Solomon added that his focus is on elevating the overall fan experience. 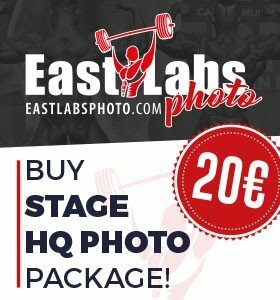 “The Olympia Expo, a central part of the weekend, has emerged as a destination for the most innovative and respected health and fitness companies to showcase their products,” he said. Held at the Las Vegas Convention Center, this year’s expo will welcome an even broader cross-section of the global fitness movement. 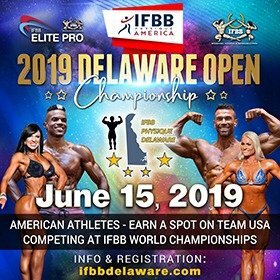 American Media’s newsstand presence and digital media properties, with an audience reach of more than 120 million, are positioning this year’s Olympia to be the most heavily promoted fitness event of all time. As part of a plan to bring a fresh set of eyes to the overall production, Solomon recently named Tamer El-Guindy to serve as the event’s producer. 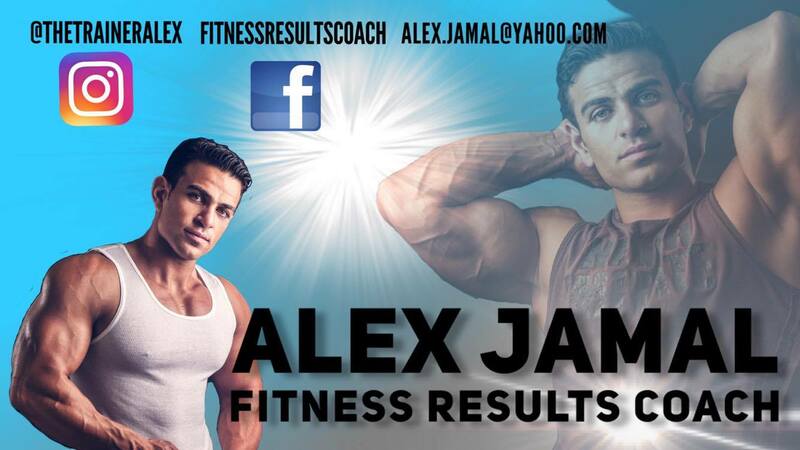 Widely considered one of the fitness industry’s most experienced event promoters, El-Guindy will oversee the execution of the five-day event. Long time Muscle & Fitness and Flex Magazine insider Angelica Nebbia has been promoted to Olympia Coordinator while Cayden Riley moves into the role of Olympia Communications Director. Craig Arthur (Expo Director), Martin Carrillo (Technical Director) and Michelle Arthur (Production Coordinator) are back for the 2019 event. Jim Manion, president of the NPC and the IFBB Professional League adds, “It’s only April and we’re already seeing a lot of excitement building around this year’s Olympia. Looking forward to seeing our NPC and Pro League family in Vegas in September. 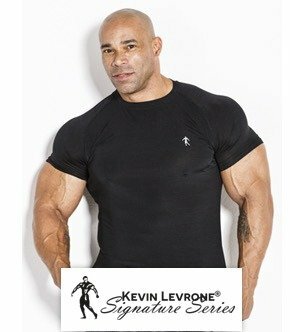 This is one you don’t want to miss.” Manion added that Robin Chang, formerly the producer of Olympia Weekend, will now transition to a full-time role as International Director for the NPC Worldwide and the IFBB Professional League and will oversee coordination and scheduling for the global expansion of the two organizations.